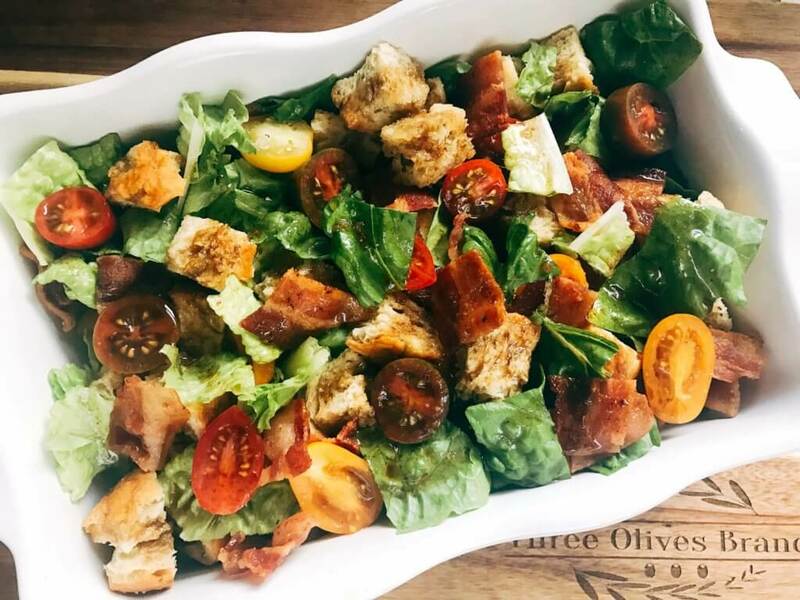 Side dishes are incredibly important to me at grill outs and BBQs, and this BLT Panzanella Salad is a perfect option to bring along to an event! 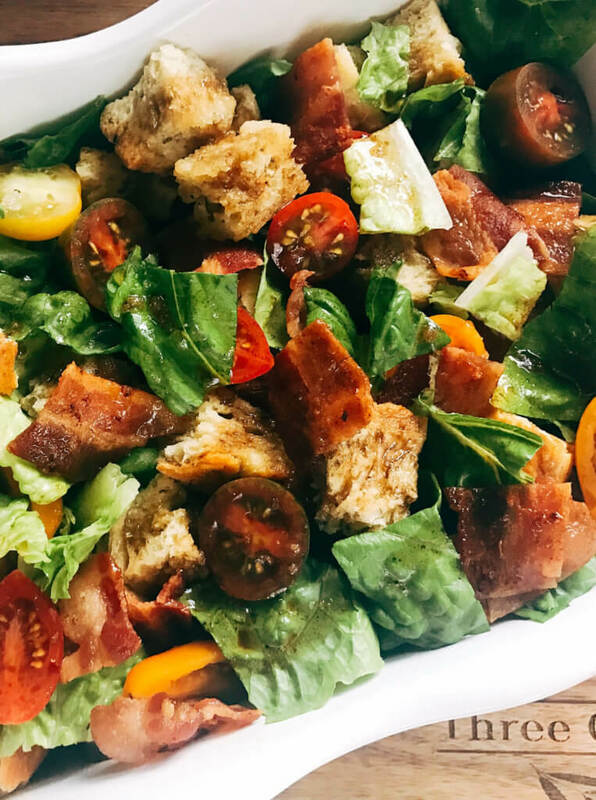 The salad is hearty yet full of fresh and bright flavors that are a great contrast to many of the heavier foods that you may typically eat when grilling. Panzanella is a salad from Italy, specifically Tuscany, that is made with stale bread and tomatoes. Essentially it is like what my husband’s normal salads look like: a pile of croutons with a few veggies mixed in. I am honestly surprised Panzanella is not more popular. 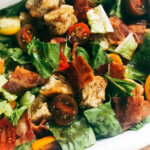 This BLT Panzanella Salad is perfect as a side dish for a summer gathering like grilling or a BBQ. It is fresh and bright while still holding some substance and goes with just about anything. Keep it light with a vinaigrette like the one listed here made of olive oil and balsamic vinegar. 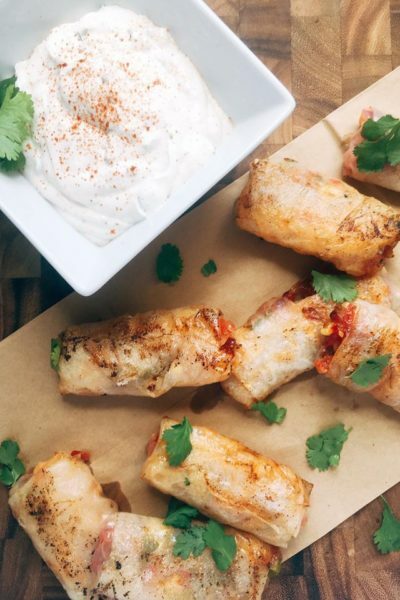 Or make it creamy with a ranch or Caesar dressing. That dressing of choice soaking into the toasted bread croutons gives you that perfect texture. Not soggy, but not rock hard either. You know when you try to stab a crouton with a fork and it flies across the table? Won’t happen here because the dressing gives you enough room to grip that crouton. 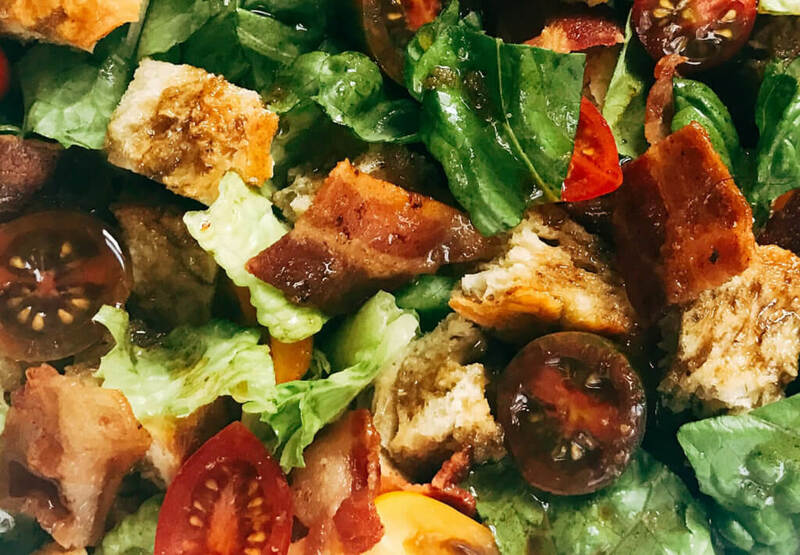 I love to combine different flavors and ideas together, and this BLT Panzanella Salad came to me because of my mom. She LOVES BLT sandwiches, and so it was only natural to use a bread salad to incorporate those same flavors. Any of your favorite sandwiches would work well as a panzanella, which one would you try first? Bake the bread until the cubes are just crunchy but do not squish or bend. They should not be as hard as croutons. The time this takes will depend on how dry/dense your bread already is (for me it typically takes 20-30 minutes). When done, set aside to cool to room temperature. While the bread is baking, prepare the mix-ins. Cook your bacon until it is crispy and cut into 1" pieces. Place the bacon in a large bowl. Cut your tomatoes and lettuce into 1" chunks. Add the lettuce and tomato to the bowl with the bacon. When the bread is done and cooled to room temperature, add the bread to the vegetables bowl and toss to combine. Add additional bacon, tomato, or lettuce if desired. You can use any dressing that you like for this salad. 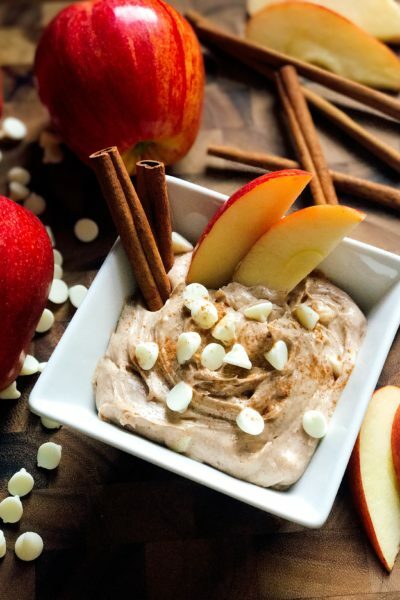 Something creamy like a ranch or Caesar would also be great! 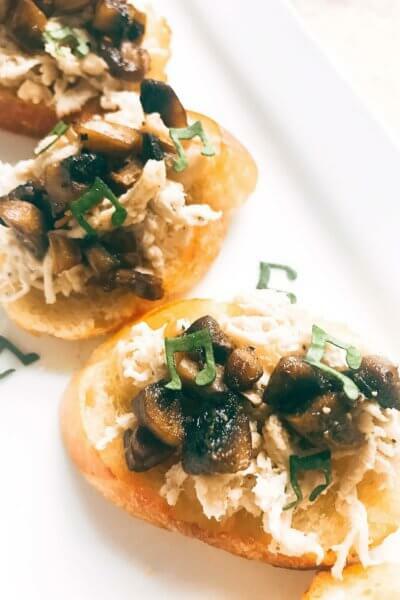 Such a healthy, delicious dish, and it definitely showcases a great olive oil! Love how simple, yet flavorful this salad is. Perfect for my garden fresh tomatoes! This looks amazing! 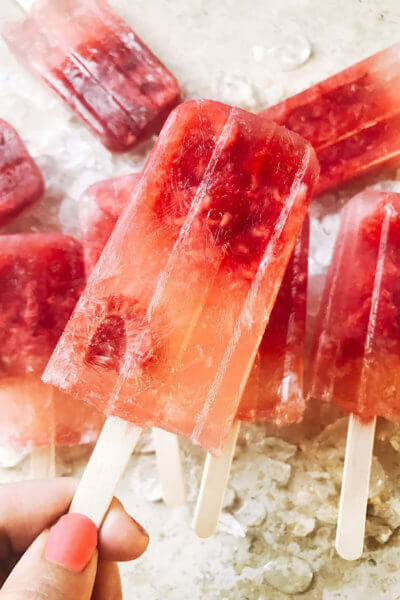 Perfect for the summer months. 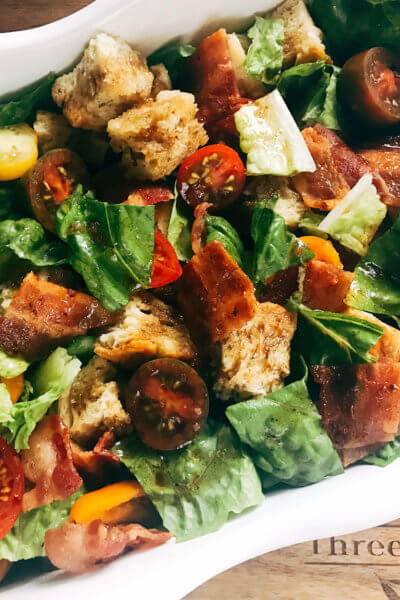 This looks so perfect – absolutely one of my favorite summertime dishes is panzanella, and the bacon is a nice addition to make it a main dish.